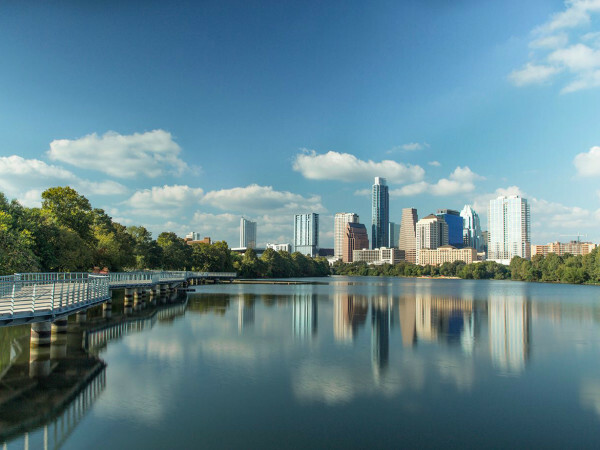 Two Austin eateries are on Yelp's fourth annual list of Top 100 Places to Eat — and they may surprise you. "On our past top 100 lists, you would be likely to find some of those 'famous' restaurants with thousands of reviews, over many years, holding steady at 4.5 stars. This year, those places were crowded out by other businesses that performed spectacularly in the last year. This list is proof that you can find truly amazing food and service just about anywhere," says Yelp. 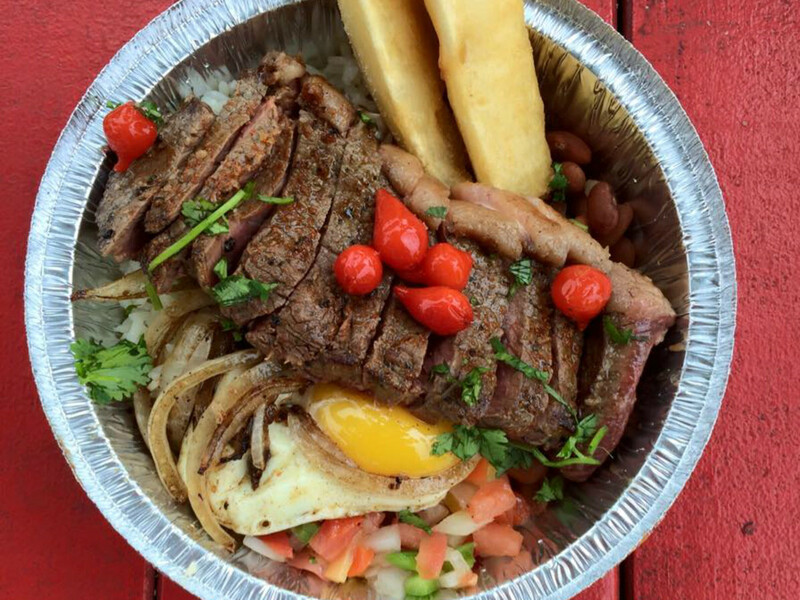 Brazilian food truck Boteco, the highest ranking Austin spot, comes in at No. 18. This hidden gem on the east side serves up some of the most authentic Brazilian cuisine in the city. BackDraft Pizzeria, an under-the-radar find in Bee Cave, is No. 39. In addition to fresh-baked pizza with hand-stretched mozzarella, this little spot offers specialty waffles every Saturday. 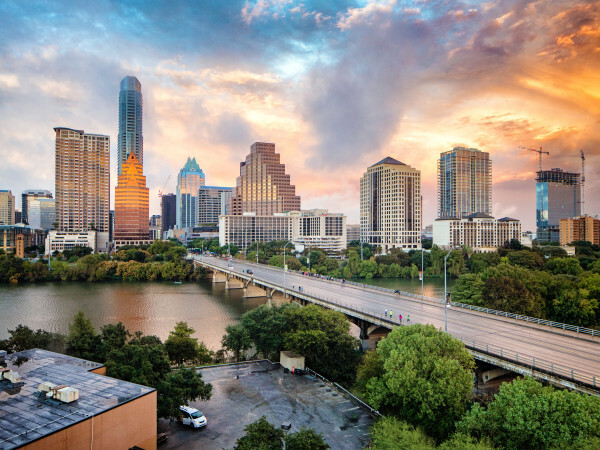 Joining these destinations are several other Texas hot spots, including Tony's Italian Delicatessen in Montgomery, which is the No. 1 place to eat in America. Tommy Tamale Market & Cafe in Grapevine (No. 21); The House of Gyros in Mesquite (No. 49); Irie's Island Food in Port Aransas (No. 53); and Le Pam's House of Creole (No. 60), Yoyo's Hot Dog (No. 83), and Las Tortas Perronas (No. 89) in Houston also make the cut.